I love a good vintage moment. People in this industry wide waves with the aggression of a campion surfer (do they have champion surfers?). So a few years ago, everyone was in love with the 70s. Fashion is currently obsessed with the 80s. But if you asked me this year, and even 5 years ago, my answer was always the same. I live for the 40s. Now let’s be clear – I don’t wish I lived in that era. I image this melanin would have made things a little rough. But the trends and fashion were to die for. 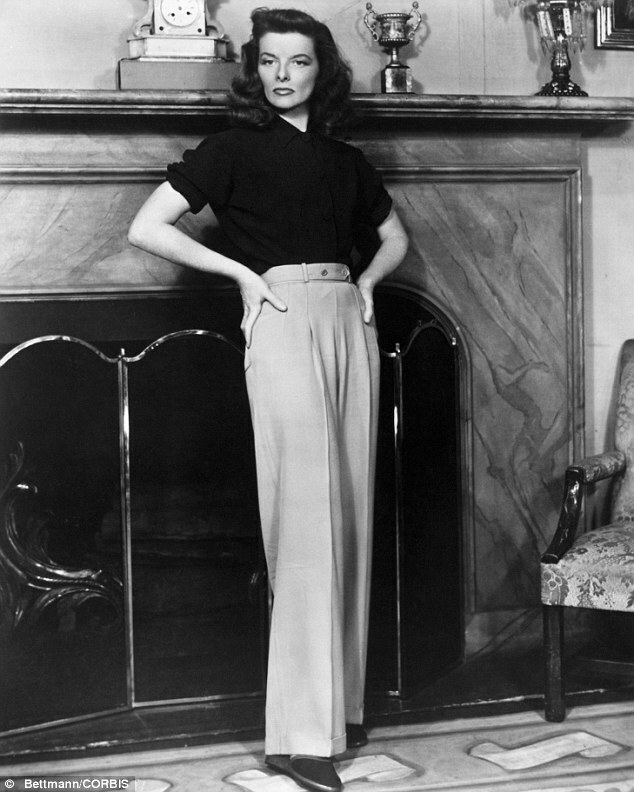 Anchored by the Film Noire movement and a war that was deadly and romantic at the same time, people like Joan Crawford and Rita Hayworth made watching, dressing, and loving, incredibly chic. And with good reason because those shoulder pads were everything. 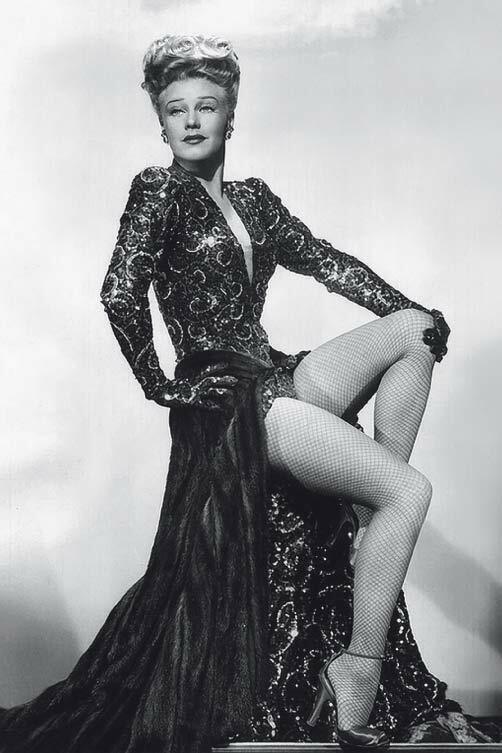 You knew they meant business when they were wearing a long gown made completely of silk with starched shoulders a long cigarette and a black handgun. Over the years, I’ve incorporated some of my favorite trends from the 40s in a lot of the fashion work I’ve done. Check out some of my favorite images from the shoots I’ve done and be prepared to swoon just like me.